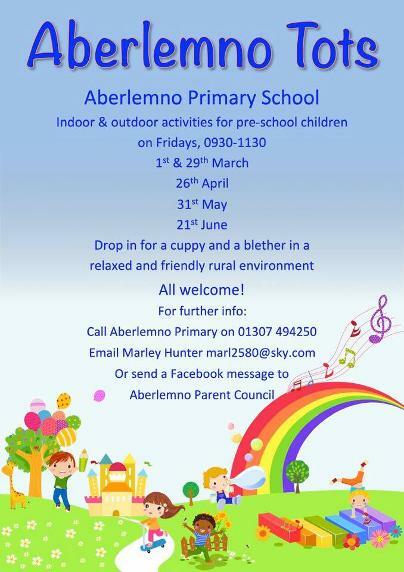 There are lots of activities and events being planned for 2019 in Aberlemno - check back here regularly to see what's happening. Aberlemno Village Hall’s next event is our Spring Plant Sale on Saturday 11th May between 10am and 1pm. Get your garden off to a great start this year; From popular beauties to unusual finds, the wide selection of plants, herbs and vegetables available are all grown locally and there is bound to be something for everyone. Free entry and parking. If you are interested in having your own site at our Spring Plant Sale, please click here to book your place. 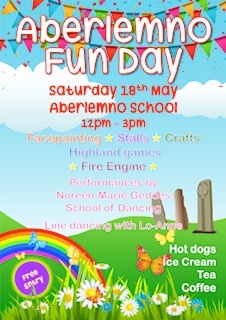 It's £8 for a site which will be in the Aberlemno Village Hall car park. The opening dates for the Aberlemno Pictish Room are also now scheduled - see poster below. And finally for now, the Aberlemno Village Hall AGM is being held on Wednesday 8th May stating at 7pm at the village hall. We'd love to see you there.